The perfect combination of size, location, and modern charm. 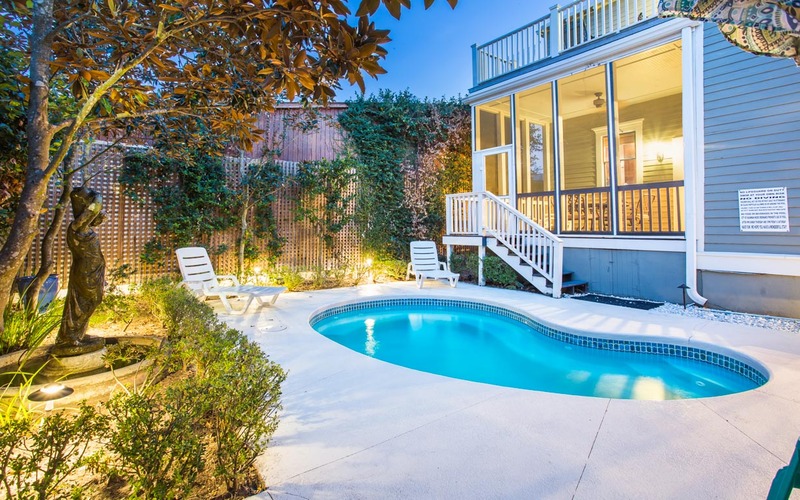 Experience Savannah like never before with this beautifully restored two-level Savannah manor, which includes a private backyard with heated plunge pool. Up to six lucky guests and their two pups are welcome! Bring everyone. The Grant suite offers signature accommodations for the whole crew in a 1,300-square-foot outpost intentionally dressed to divert you from the ordinary. 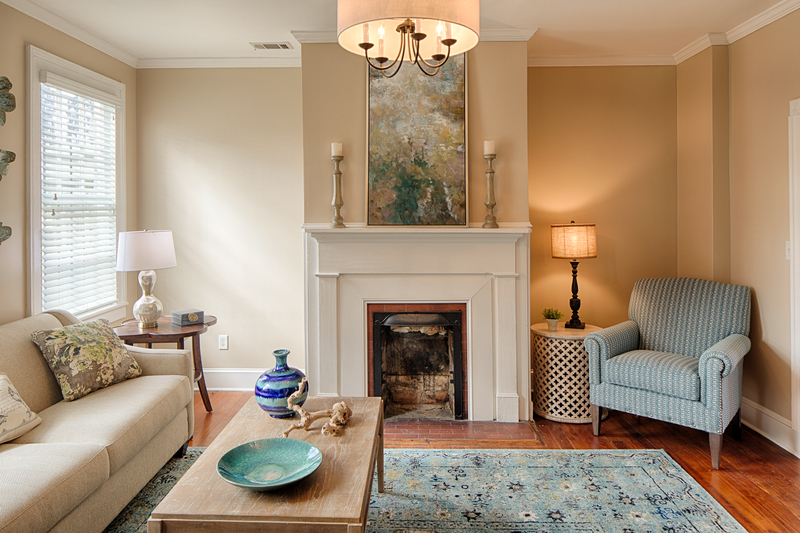 Stay within short walking distance to Savannah's most notable historic downtown attractions! 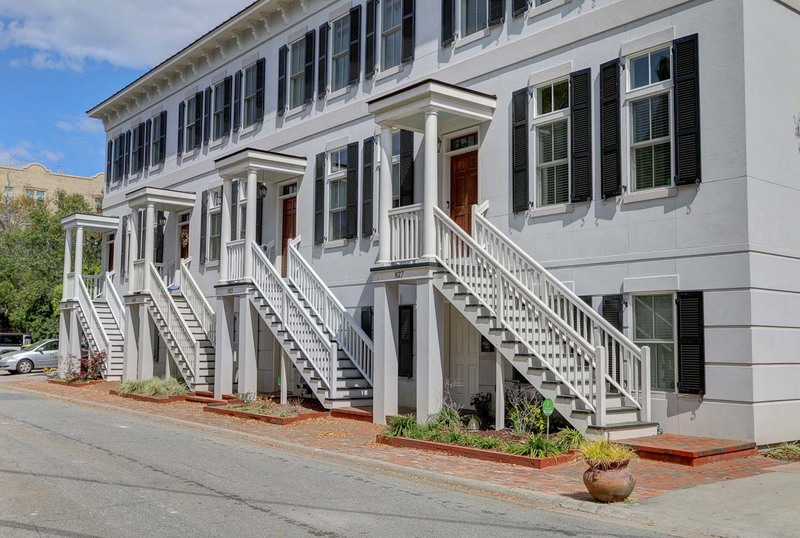 This two-story clapboard house built in 1862 can host up to six Lucky guests and has ample parking for three cars! Built in 1853, The Canterbury main house is located on Chatham Square in the heart of Savannah's National Landmark Historic District. 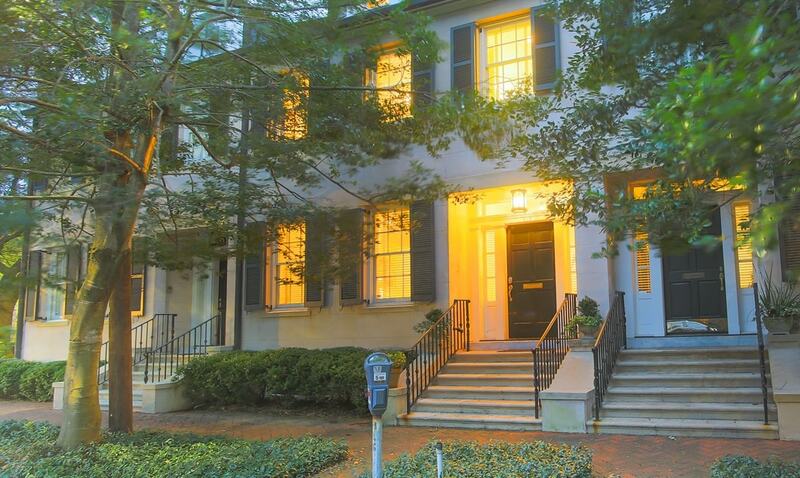 Enjoy a luxurious retreat in one of the best neighborhoods in the city's Landmark Historic District! 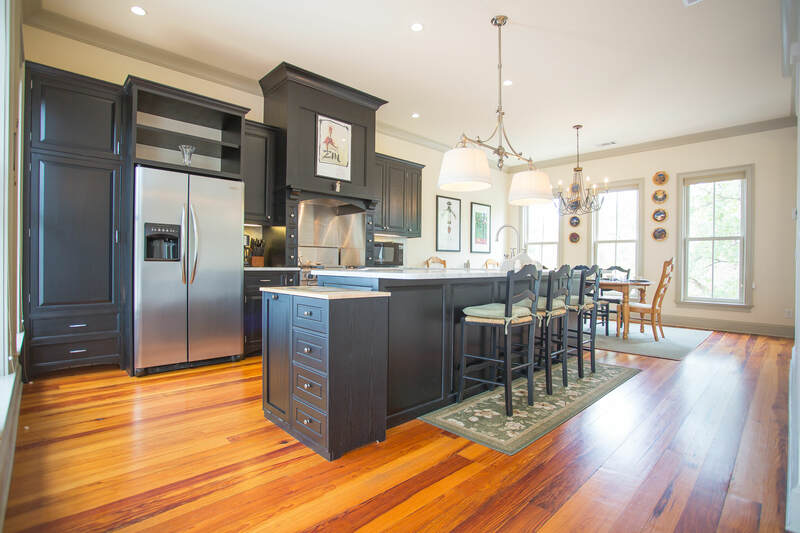 Walk to all your favorite restaurants and shops and return home to a peaceful enclave of beautiful Savannah. Host the entire family in this brand new, three-story town home with towering ceilings and off-street parking. 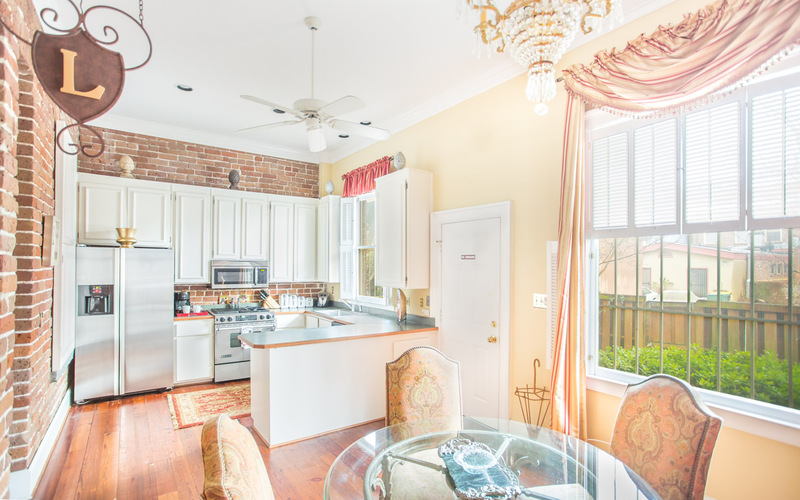 Up to 10 Lucky guests can enjoy Savannah's charming Historic District in this two-bedroom home with attached carriage house. 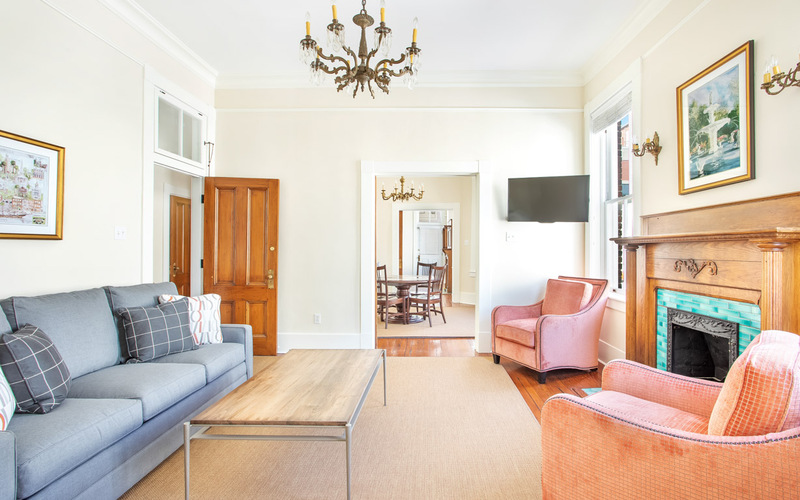 Up to eight Lucky guests will fall in love with this three-bedroom, two-bath apartment overlooking Wright Square. 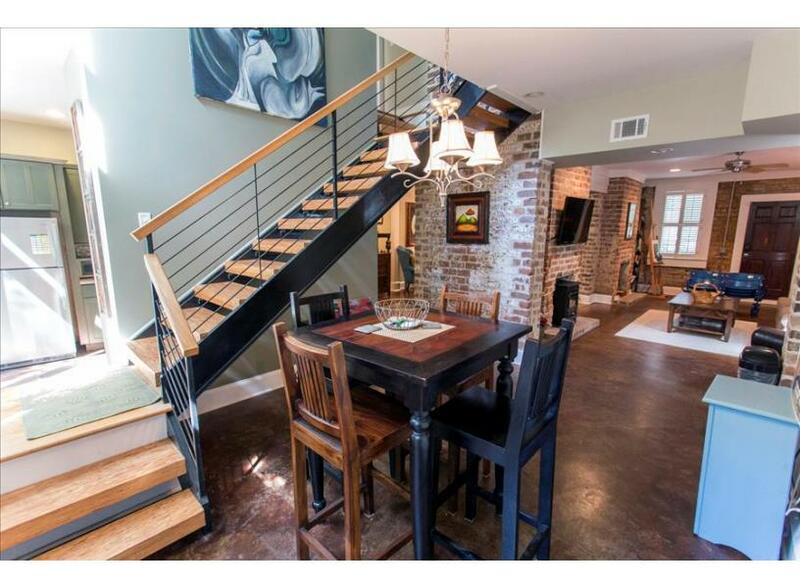 This beautiful townhome features three bedrooms, three full baths, and elevator access. 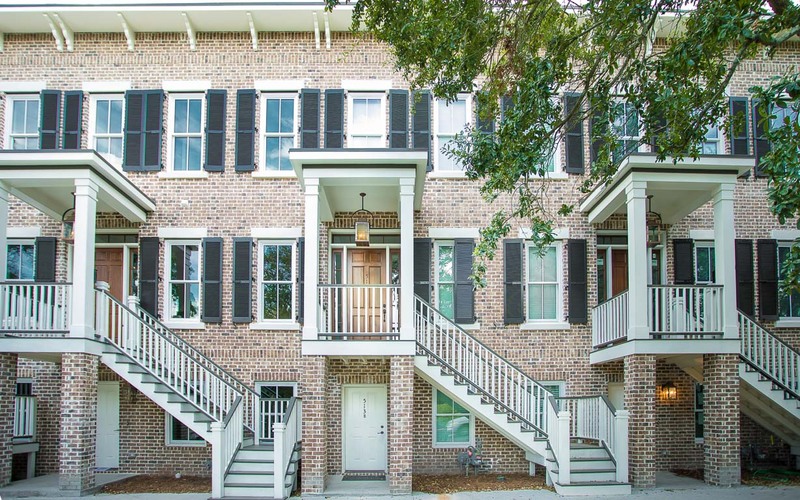 Southern Comfort Manor - Experience a true retreat located on the charming, historic side of Huntingdon Street in Savannah. Up to eight Lucky guests will call this bright and airy three bedroom, two-story home, "home sweet home". 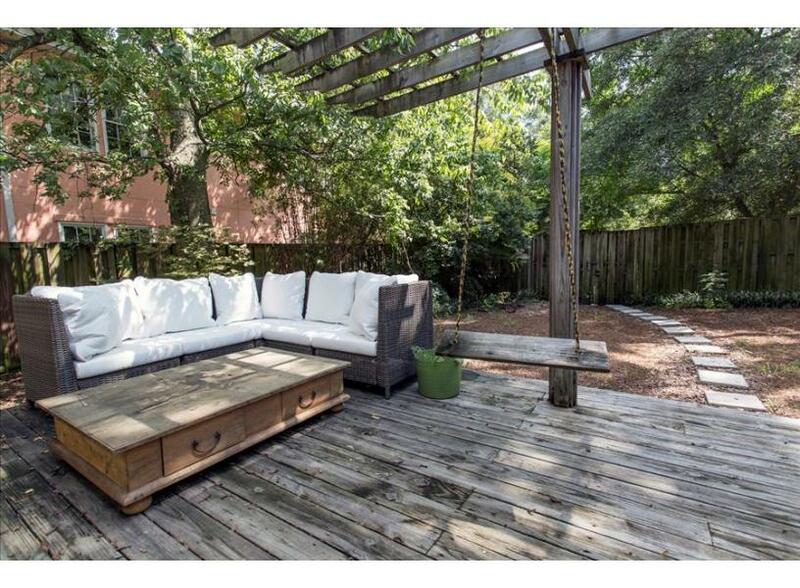 Enjoy Savannah's Victorian District only blocks away from the city's largest green space, Forsyth Park. 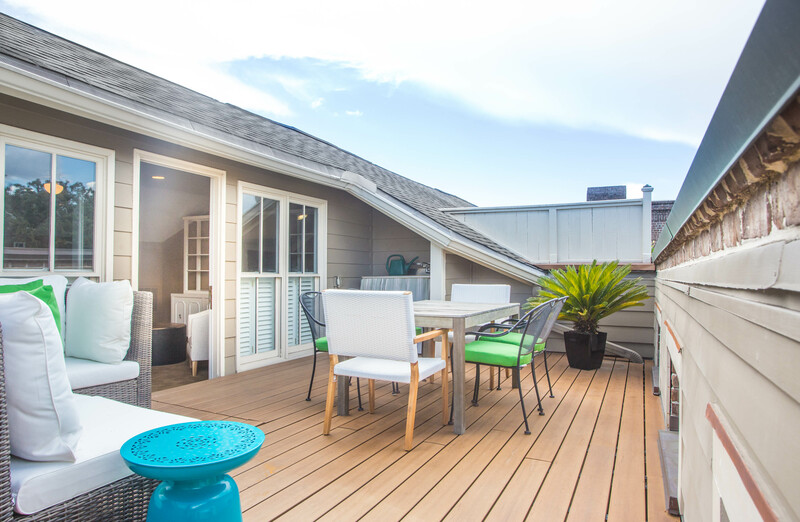 Fit perfect for an extended stay - Private parking, enclosed yard, located on a one-way street, The Goodman House is the ultimate retreat. 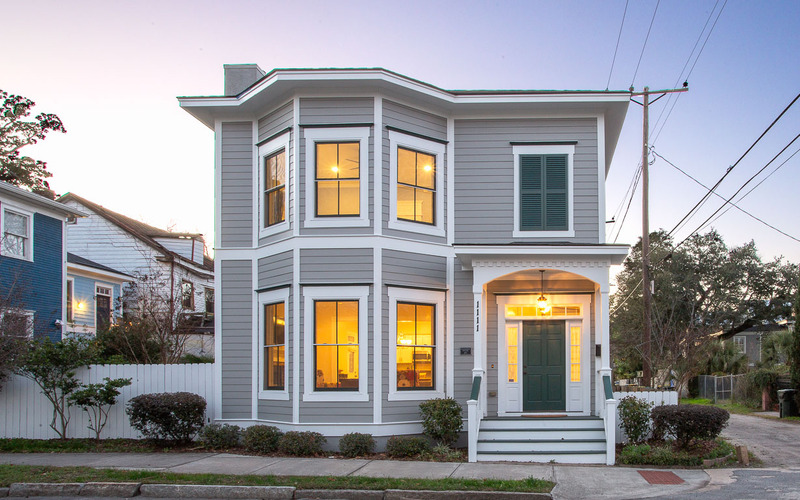 Stay right on Broughton Street in the heart of downtown with this three-bedroom, two-story manor. 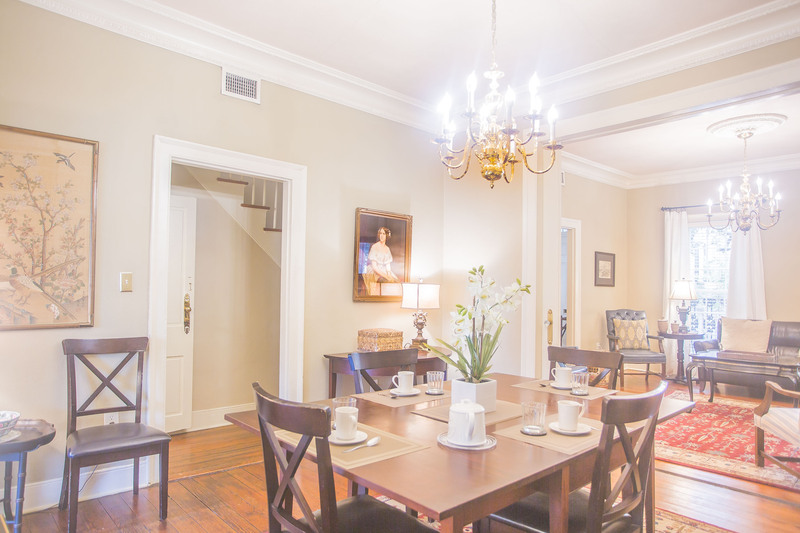 Guests will enjoy brunch in the private courtyard and formal dinner in the dining room. 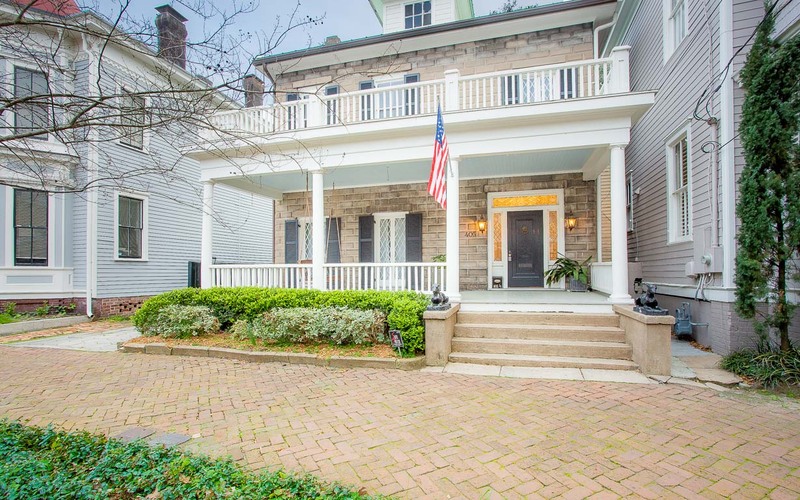 2 bed, 2.5 bath main home, with 1 bed, 1 bath carriage house and private courtyard. A 3 bedroom, 2.5 bath home that is perfect for groups!